Learn about our Indoor Pool packages. 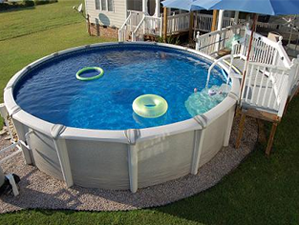 Learn about our Above Ground Pools. 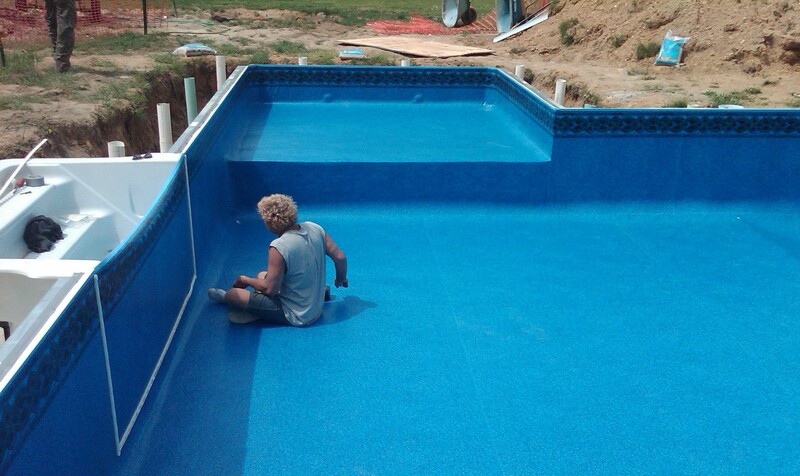 Century Pools is owned and operated by the Marsa Family, who have taken a hands-on approach since entering the pool business in 1975. Century Pools was incorporated in 1989. We are moving to a new location in the spring of 2018. 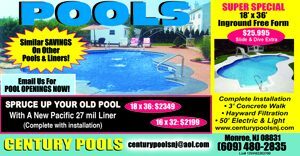 Please contact us at 609.480.2835 or email is at info@centurypoolsnj.com.